July 14, 2018 SEOBy DEANknows! Google made the changes back in early May. This is around the time I noticed some issues arising. From what was found online Google was rather quiet about the changes. Not that they were silent about it but, they did not really announce it in an elaborate way. 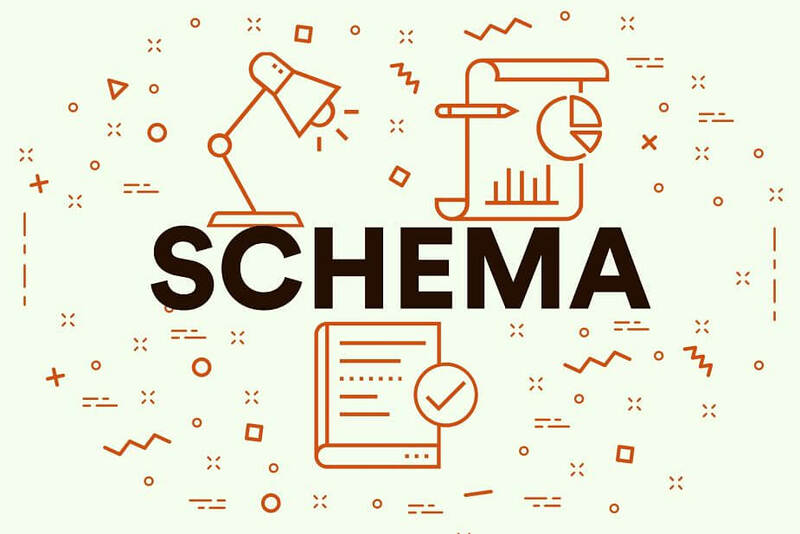 The changes that affected Schema via GTM were most likely not intentional. But, it may or may not be a real issue. After all, we are only talking about a “testing tool” right. Code tested as a script and working. At the same time, Google is rolling out a new testing tool, the Rich Results Test. This tool is still in the beta stages and is not fully functional with all Schema as of yet. Hopefully we will see and hear more about this tool for webmasters. Until Google fixes what ever seems to be wrong with the GSDTT, Schema applied via GTM may continue to not show up correctly when testing. So, what do we do until then? Remember it is only a testing tool. We have a few other options out there. 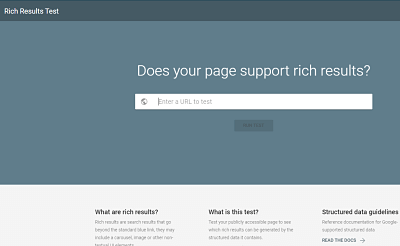 New Rich Results Testing Tool From Google. One of the better working options I have found in the last few weeks was an extension for Google Chrome. 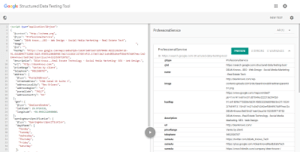 Simply enough it is called the Structured Data Testing Tool. It comes from 3whitehats.com and seems to work well for the time. Around 95% of the Schema I tested with this extension shows up. There is also the options of Bing and Yandex, and there are surely others out there. Nothing wrong with either of them, in fact you should probably be using them already. But, let’s face it. Some do it for the lulz, we do it for Google. And the client, but Google too. With that said, the best thing to do is make sure Google Search Console can see your Schema. As we stated before, all the things we mentioned above are tools. What matters is whether or not Google can see the Schema being applied no matter how it is being put in there. A big part of GTM is the fact that it makes it rather easy to apply custom code to a website without having to modify that site. If GSC can see the Schema from GTM I feel we can relax until we see an update on the GSDTT. For now, you can still test code snippets to test tags. But, the tags may not show up when testing the URL. Use the preview mode in GTM to confirm tags are firing. If tags fire and code snippets tested ok then GSC should see the Schema. The process of creating and deploying tags via GTM has not changed to my knowledge. It has worked great for a long time and from what I can tell is still working. The issue is with the Google Structured Data Testing Tool and whatever changes Google has made. Use the extension to test Schema via the URL, or use your prefered tool. Either way keep a close eye on Google Search Console and Schema until we hear from the wizards at Google.